Love Fashion and Music? Join the newsletter! 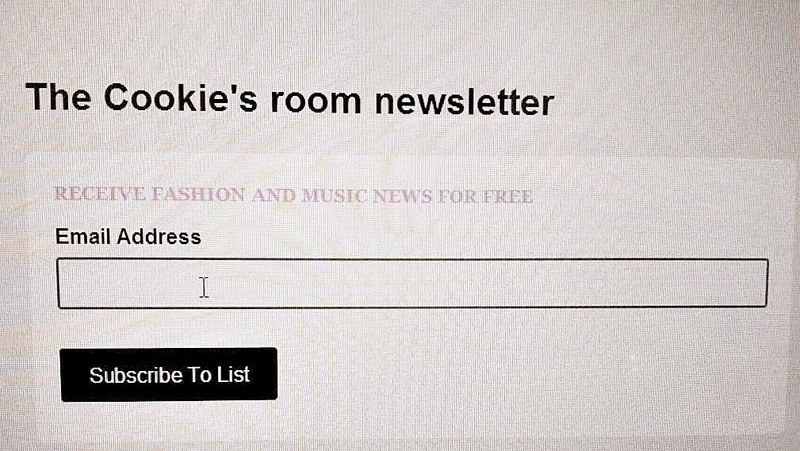 You can now join the newsletter! Click on this link ! And enjoy!